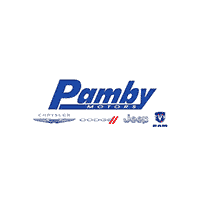 At Pamby Motors Chrysler Dodge Jeep® RAM, we’re excited to have many 2019 models available now in our inventory. We have the 2019 RAM 1500, which is packed with power and convenience features for any type of driver. When you’re ready to test drive this truck or any other new cars for sale, visit our Chrysler dealers in Ridgefield, CT.
Here’s a deeper look into everything the 2019 RAM 1500 has to offer. This crew or quad cab pickup can have either five or six seats and comes in seven trims with 29 different configurations. 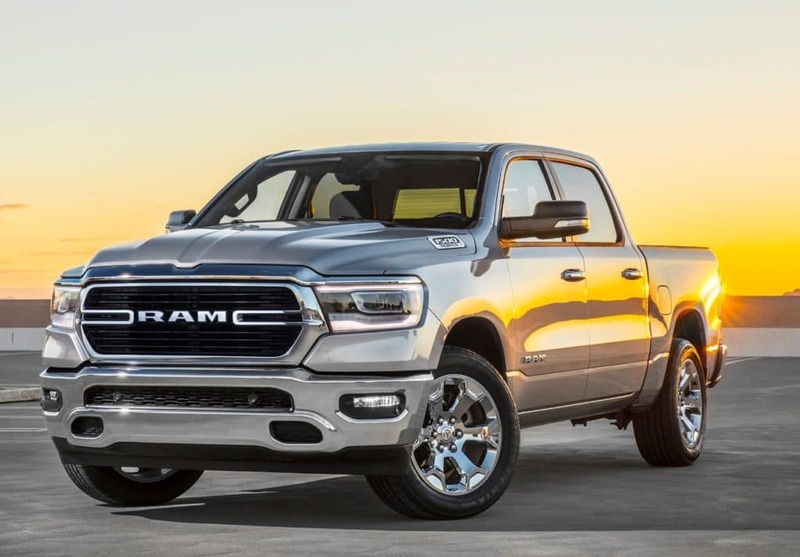 The 2019 RAM 1500 has been fully revamped with a reduced weight and increased towing capacity of 6,730 pounds. The standard engine is a 3.6-liter V6 that churns out 305 horsepower and has an 8-speed automatic transmission. Its four doors and option to have six seats makes this powerhouse an ideal option for a family vehicle. The bumper-to-bumper warranty is for 36 months or 36,000 miles. The combined MPG on most trims is 22. If these specs have your attention, there’s much more to share with you. Visit our Ridgefield RAM dealers today to learn more about how this truck operates. Aside from its power, the 2019 RAM 1500 also integrates the latest safety technologies to help you prevent crashes. Not only does it come with six airbags and electronic stability control with anti-roll, but it also has break-resistant glass, fully automatic headlights, and a reverse sensing system. The touchscreen and radio data system display are nice touches, and wireless phone connectivity allows the whole family to play their favorite tunes or podcasts. The roomy and comfortable interior will make you feel like you’re in a luxury vehicle, while still enjoying the power of a RAM truck. Ready to test drive? Visit our RAM dealers serving the Danbury and Fairfield County areas. We will set you up with a financing plan that works for your budget or show you our large selection of used Jeep Cherokee and other models.